We continuously enhance your experience with new features that benefit YOU, our loyal SHIELD owners. 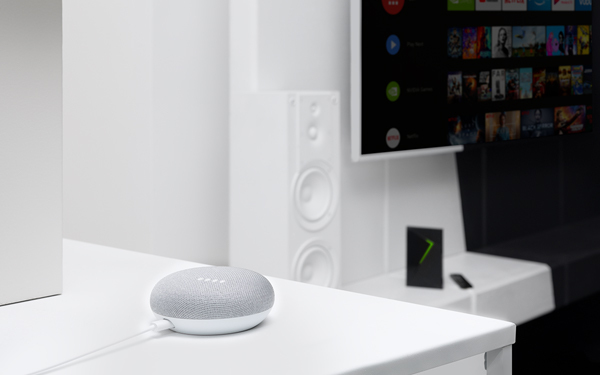 With the Google Assistant built-in, you can quickly access entertainment, get answers and control devices around your home. Today we’re announcing a deeper integration between your Google Home devices and SHIELD TV. Using just your voice, the deeper integration brings new functionality and control between your Google Home and SHIELD. You can now tell Google Home to jump into your favorite Netflix, HBO NOW, CBS, and Starz shows and movies immediately. 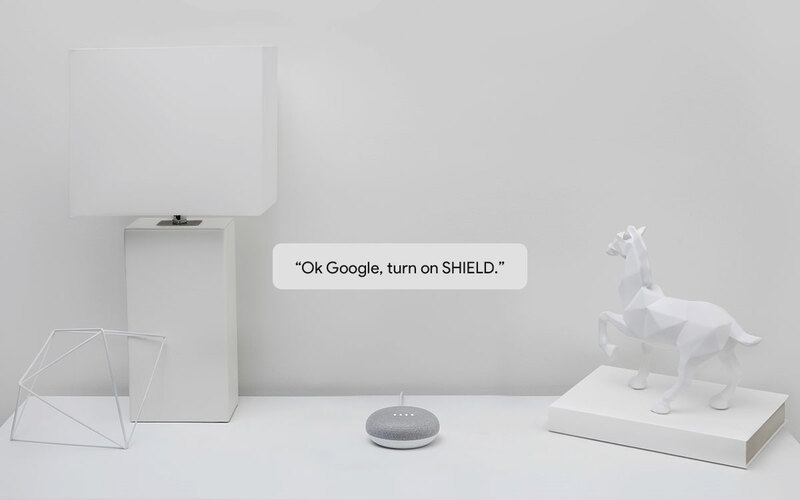 Google Home already worked with SHIELD, providing basic controls. So if you’re bragging about your latest vacation and want to show off those sweet photos on the big screen, or if you’re on the couch under a warm blanket and want to dim the lights, you can using just your voice, with help from your Google Assistant. It’s also great for those times you’re just being flat out lazy. You’re watching that famous line in Taken where Liam Neeson is talking about a very particular set of skills, but oh no! The remote is on the other end of the sofa and you can’t reach it. No worries, just say, “Ok Google, increase the volume on SHIELD,” and you’re set. And when your TV is off, you can still get the same useful Google Home Mini functionality. Ask for directions and have them sent to your phone. Take control of your smart home. Get a quick weather update, a preview of your schedule, reminders, news and more, even calls! Here are a few hands-free commands* to get you started. Simply say, “Ok Google” or “Hey Google,” and ask away. These new features are rolling out to SHIELD users this month. If you are eager to try out the features, a restart of your SHIELD TV will deliver the new features within a day. We hope you enjoy your even more advanced living room. Don’t forget to join the conversation on Facebook and Twitter for the latest and greatest! *The Google Assistant is not available on SHIELD TV in certain languages and countries. Requires Internet connection. Availability of services varies by country and language. Subscriptions for services may be required. Google, Google Home, Android TV and related marks and logos are trademarks of Google LLC.